Clipper v5.01a update from NFORUM. Here are the steps to take to upgrade CA-Clipper 5.01a. by the "$" in the file extension (CLIPPER.EXE becomes CLIPPER.EX$). recognize your system as correct. 3. Perform the following steps to update your CA-Clipper 5.01 to 5.01a. c. Copy the C501A.NG to your \NG directory. file. This completes the installation of 5.01a. runtime errors added to the system. changed items in CA-Clipper 5.01a. party library or utility) or because of a bug internal to CA-Clipper. Note that there is no message text for an internal error. an internal or external (third party) subsystem. than by internal CA-Clipper subsystems. 501A.EXE doesn't update the system. Linking in different database or terminal drivers causes linker errors. Follow the link line examples below. 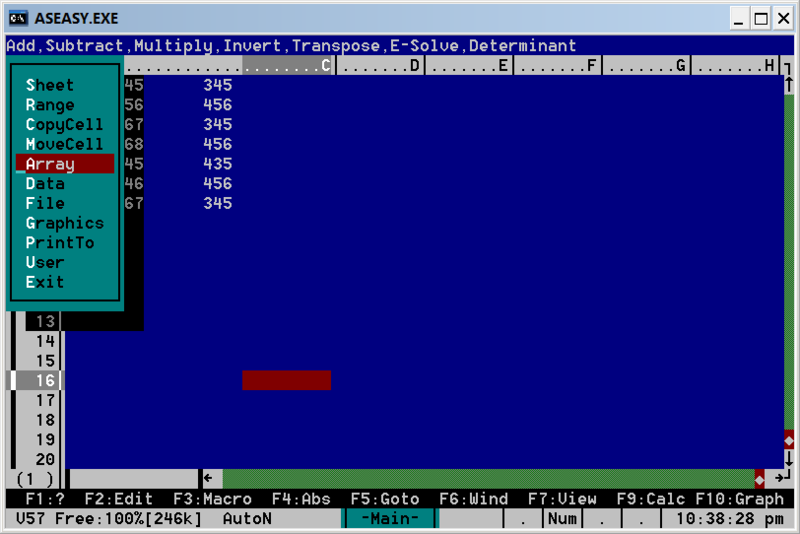 NOVTERM with ANSI or PCBIOS as appropriate.